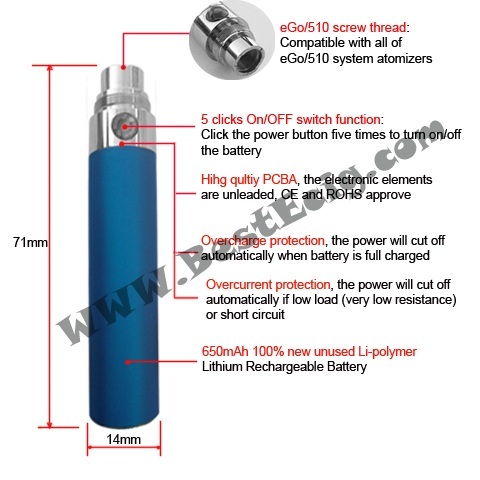 Full battery can keep for :about 6-8 hours. 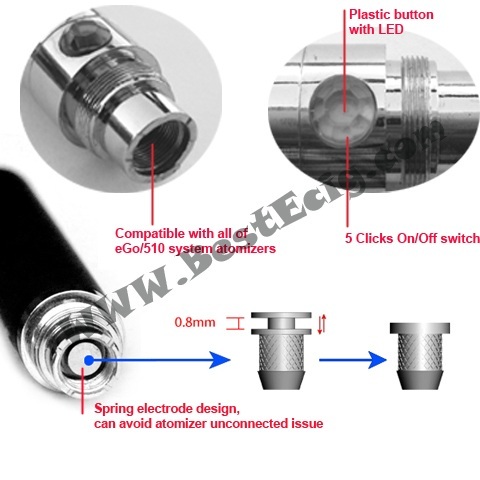 What atomizers/cartomizers can used in eGo normal 650mAh battery? 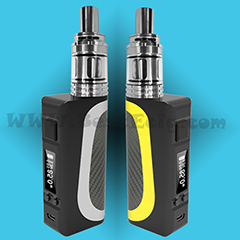 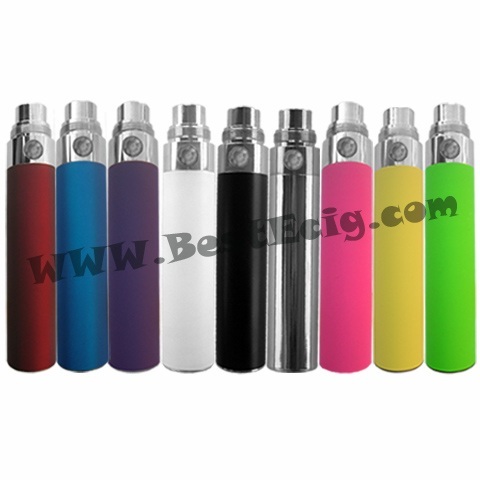 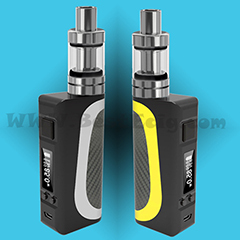 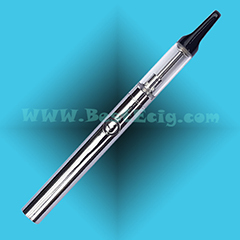 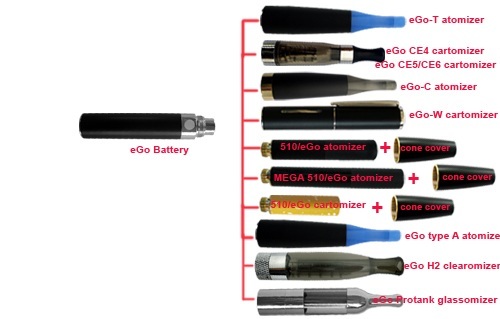 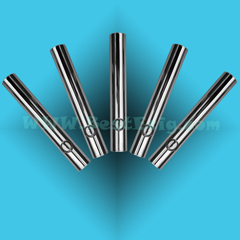 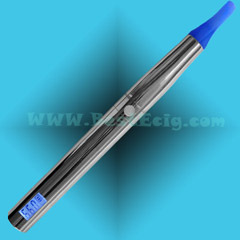 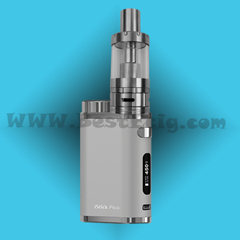 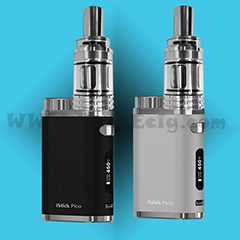 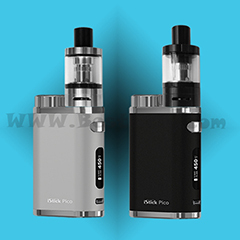 The e-cig eGo battery can work in eGo-T atomizers, eGo CE4 cartomizers, eGo CE5 cartomizer , eGo CE6 cartomizer, eGo Mini Protank Glassomizer, eGo H2 Clearomizer, eGo-C atomizer, eGo-W cartomizers, 510 atomizers, eGo atomizers, 510 MEGA atomizer, eGo MEGA atomizers, 510 cartomizers, eGo cartomizers, eGo type A atomizers, Nautilus BDC Adjustable Airflow Clearomizer, ect. 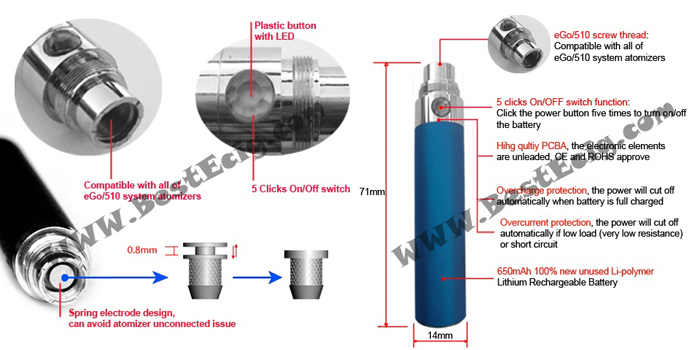 You just screw the eGo battery with the eGo USB charger, then plug it into the PC, AC-USB Adapter, Mobile Power or other USB output adapters. 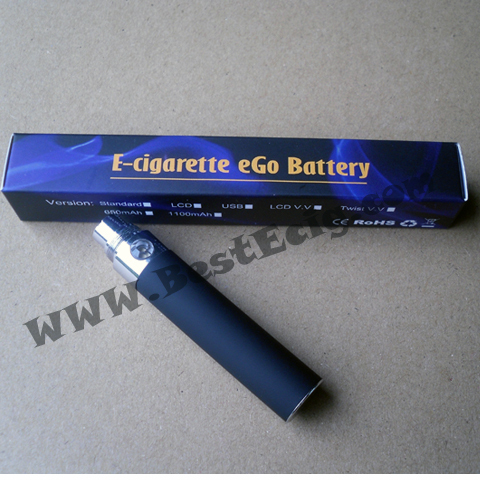 The normal charging time should be kept for 3 hours( even if the LED light turns green).